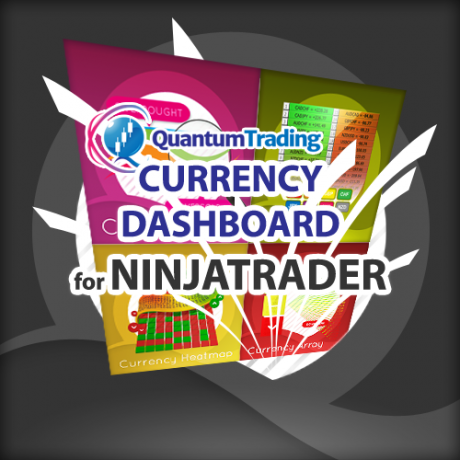 The Quantum Trading live Camarilla levels indicator is now available for the NinjaTrader 7 platform. 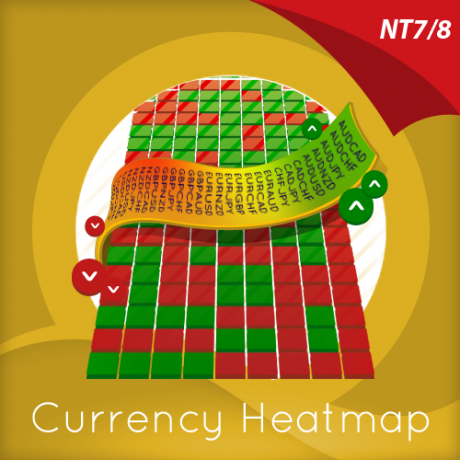 The live Camarilla levels indicator for NinjaTrader has been developed to apply the Camarilla protocol for both the NT7 and NT8 platforms, and across all the markets, instruments and timeframes. The indicator presents six levels above and below the price action. These are labelled R1 to R6 and S1 to S6 with the region between S1 and R1 designated as the buffer zone. These levels then define regions on the chart where reversal opportunities may arise, breakout trade set ups develop, and long and short trading positions arrive. For daily timeframes and above the levels remain the same for the month and are then recalculated at the start of the new month. For intraday trading these are recalculated at the start of each new daily session. The levels are delivered automatically with advisory messages then appearing when key levels are being approached. 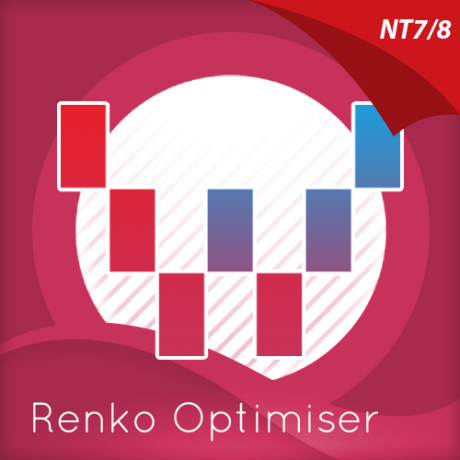 The indicator works in all timeframes and also for all markets, instruments and timeframes on the NinjaTrader NT7 platform. So whether you are trading futures, spot or cash markets, the indicator covers them all. The Quantum Trading live Camarilla levels indicator is now available for the NinjaTrader 7 platform, and in this video we explain the two primary approaches using this indicator, namely breakout trading and reversal trading. 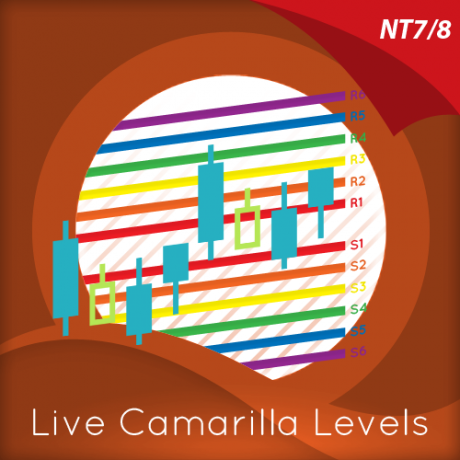 The live Camarilla levels indicator for NinjaTrader has been developed to apply the Camarilla protocol for both the NT7 and NT8 platforms, and across all instruments, markets and timeframes. The indicator presents six levels above and below the price action. These are labelled R1 to R6 and S1 to S6 with the region between S1 and R1 designated as the buffer zone. These levels then define regions on the chart where reversal opportunities may arise, breakout trade set ups develop, and long and short trading positions arrive. For daily timeframes and above the levels remain the same for the month and are then recalculated at the start of the new month. For intraday trading these are recalculated at the start of each new daily session. The levels are delivered automatically with advisory messages then appearing when key levels are being approached. The indicator works in all timeframes and for futures, spot and cash markets along with cryptocurrencies. The Quantum Trading live Camarilla levels indicator is now available for the NinjaTrader 8 platform. 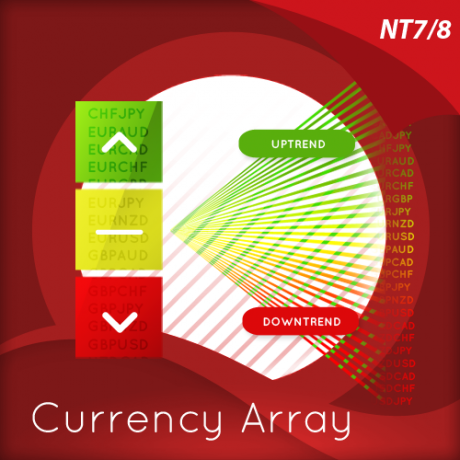 The live Camarilla levels indicator for NinjaTrader has been developed to apply the Camarilla protocol for both the NT7 and NT8 platforms, and across all the markets, instruments and timeframes. The indicator presents six levels above and below the price action. These are labelled R1 to R6 and S1 to S6 with the region between S1 and R1 designated as the buffer zone. These levels then define regions on the chart where reversal opportunities may arise, breakout trade set ups develop, and long and short trading positions arrive. For daily timeframes and above the levels remain the same for the month and are then recalculated at the start of the new month. For intraday trading these are recalculated at the start of each new daily session. The levels are delivered automatically with advisory messages then appearing when key levels are being approached. The indicator works in all timeframes and also for custom timeframes and all markets on the NinjaTrader NT8 platform. 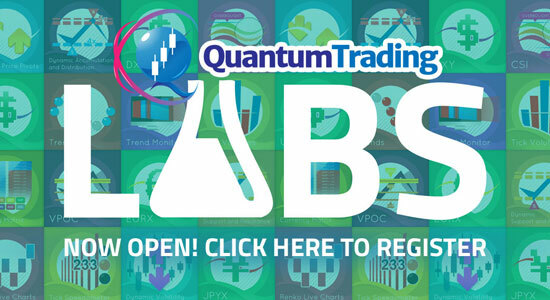 The Quantum Trading live Camarilla levels indicator is now available for the NinjaTrader 8 platform, and in this video we explain the two primary approaches using this indicator, namely breakout trading and reversal trading.